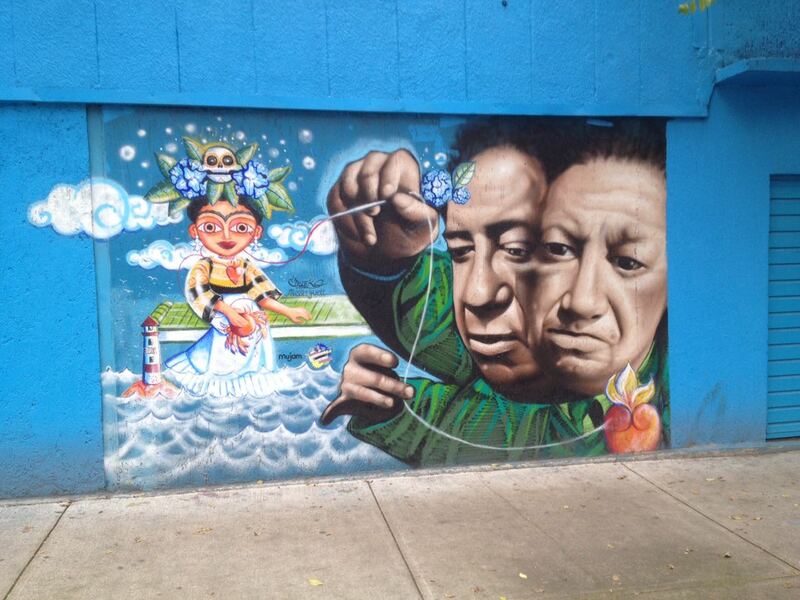 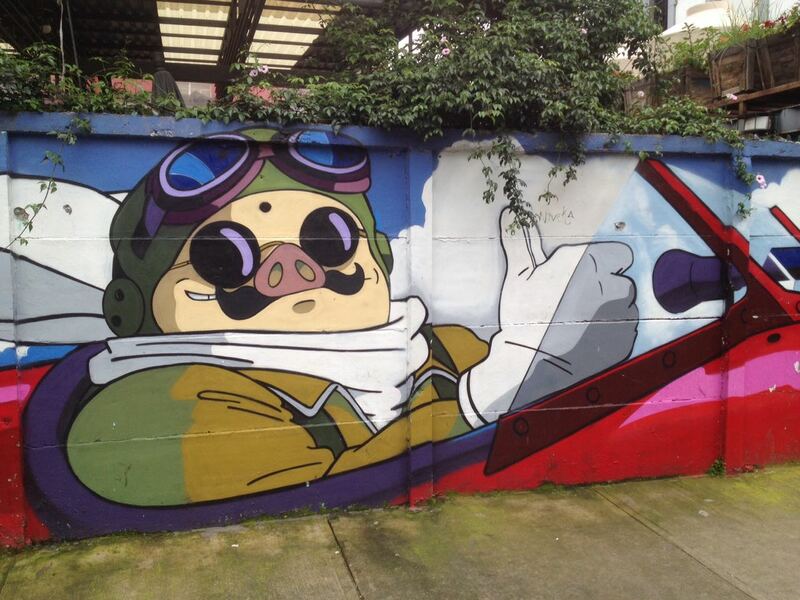 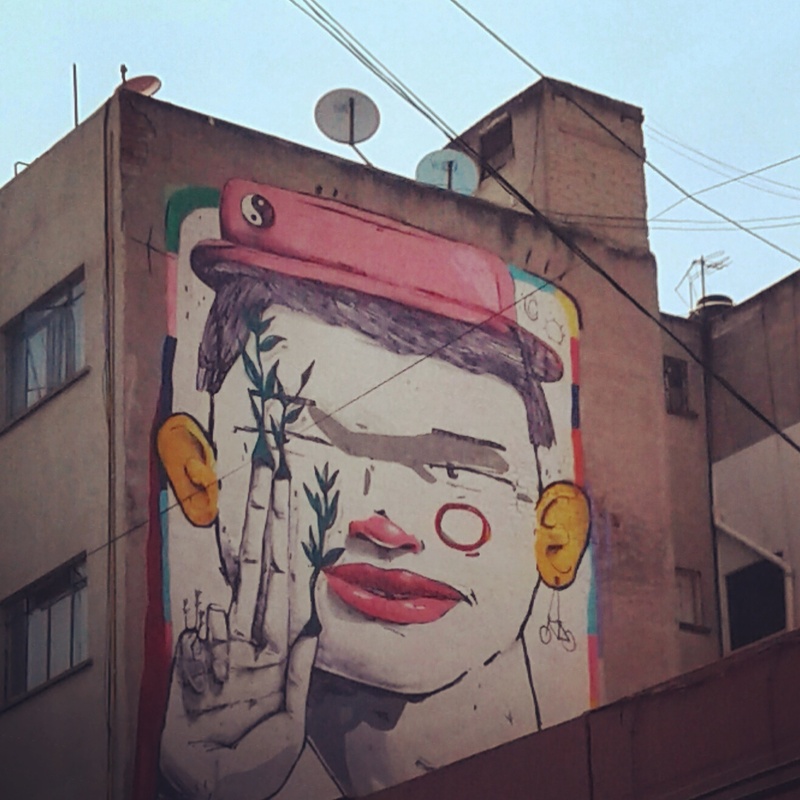 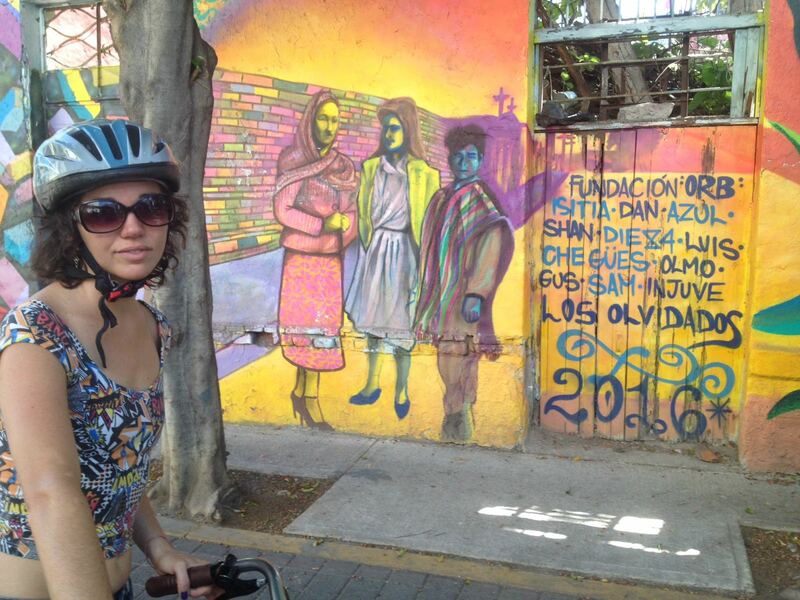 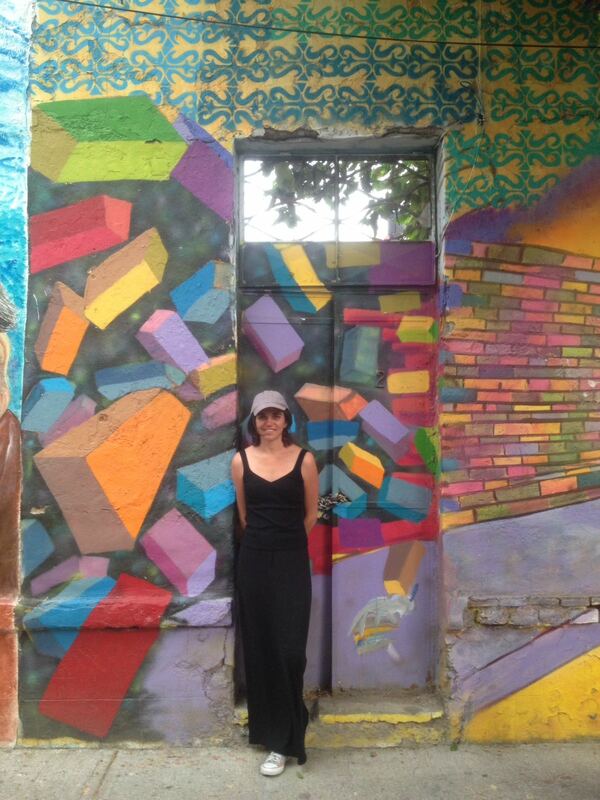 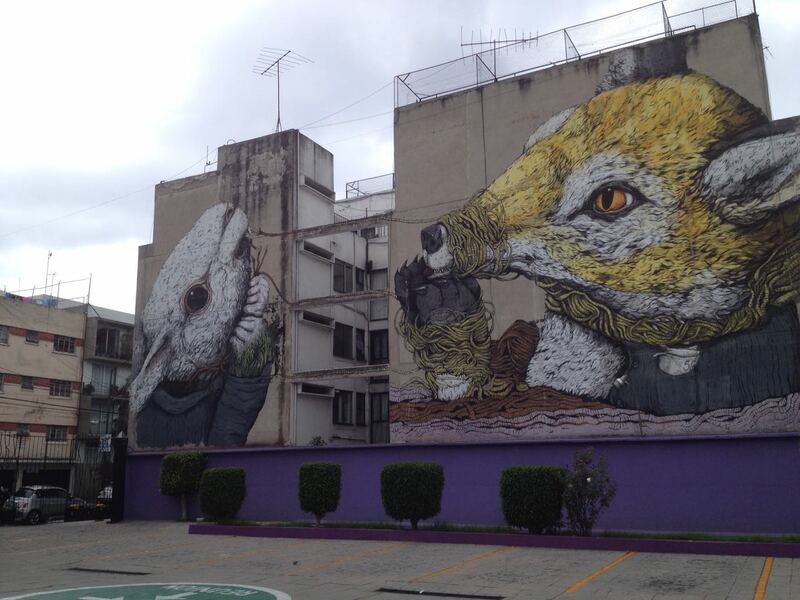 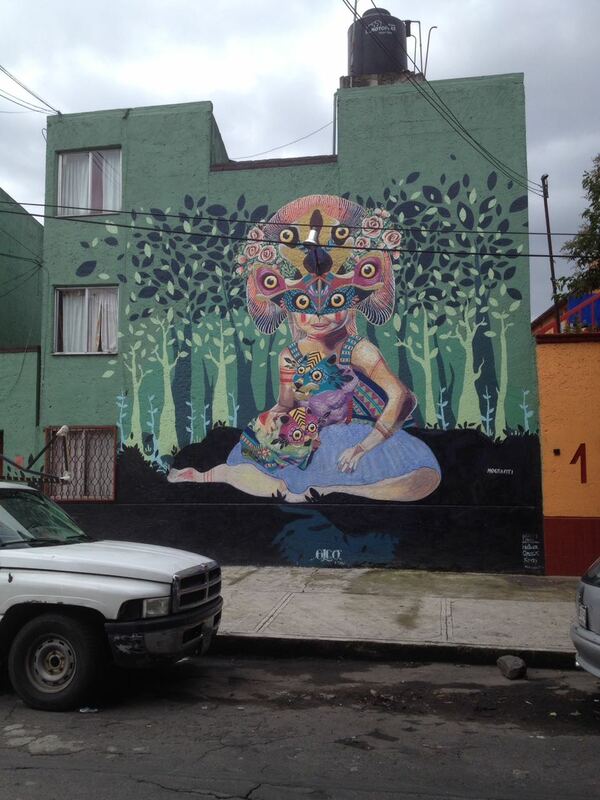 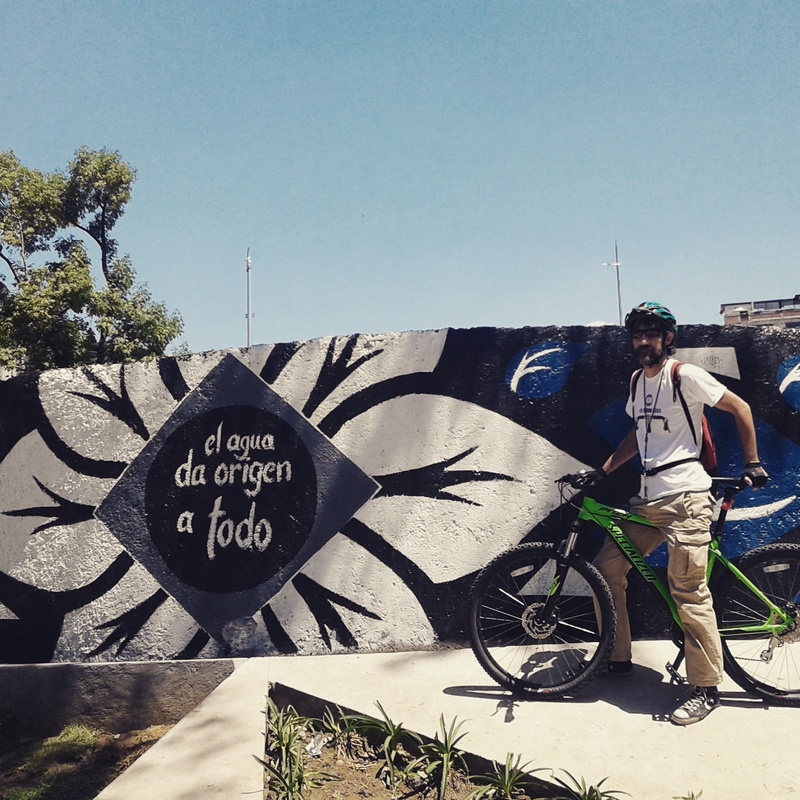 Our “Graffiti & urban art biketour”” is for those adventurers interested in breaking the monotony of museums and art galleries for an unique tour through the neighborhoods of the south of Mexico City, to find the most impressive and avant-garde street art. 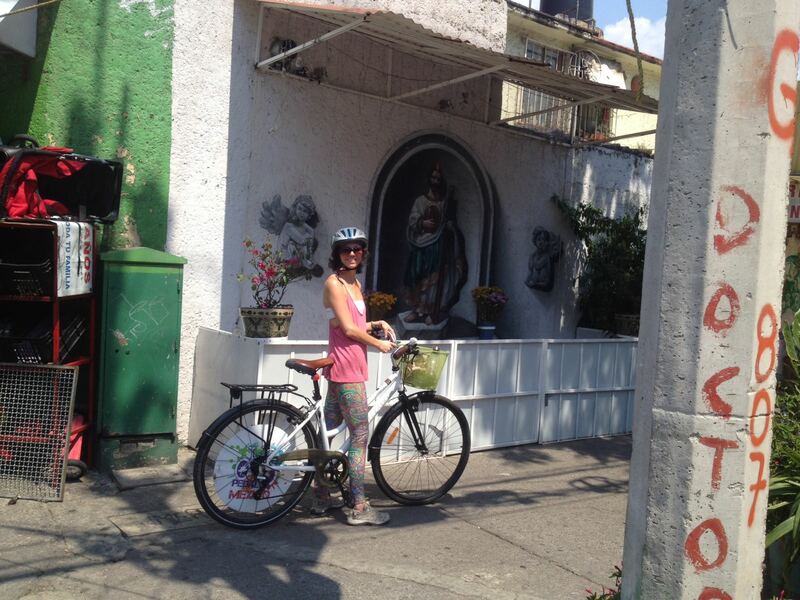 In this biketour you will enjoy the design and avant-garde of the most vibrant districts of the CDMX contextualizing everything with historical and cultural background to have a glimpse of this colorful country. 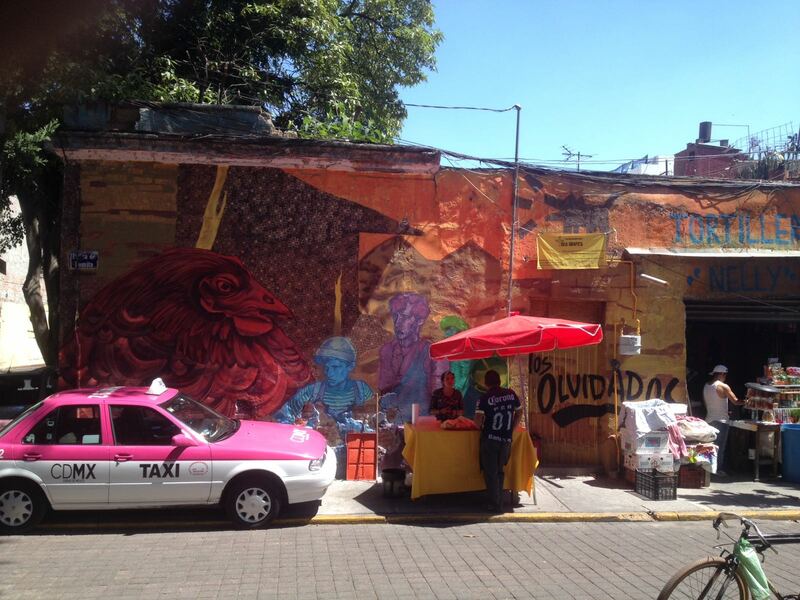 In this ride besides taking incredible photos, you will be one of the selected visitors to know the city underworld of GRAFFITI .